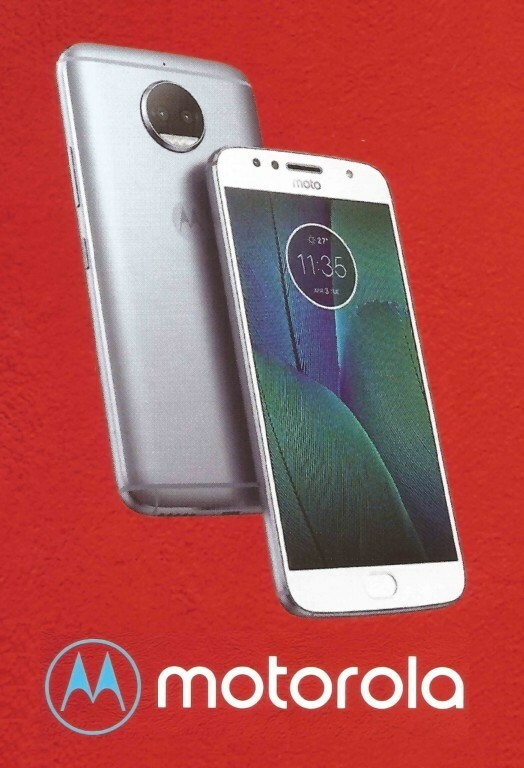 It would prove to be great news for all the Moto lovers that the new Moto G5S Plus Smartphone poster has been leaked and it is expected that the same poster will be displayed during the launch event of the smartphone. The poster might not be that clear but it gives a glance of the smartphone. The leaked poster of the smartphone reveals most of the important features of the device. The smartphone is said to launch on 25th July 2017. This handset will be launched along with the Moto G5S Smartphone. Though there is no confirmation about the launch event, it is expected that the media invites will be sent soon. The Moto G5S Plus Smartphone will feature a 5.5 Inch full HD display with 1080 pixels of screen resolution. It will be powered by a Snapdragon 626 chipset. The device will come with a 4GB of RAM and an internal memory of 64GB that can be further expanded using a micro SD card. On the camera front, the Moto G5S Plus Smartphone will come with a rear camera of 13-megapixel with LED flash light. There is also a front-facing camera of 8-megapixel on the smartphone for video calling and selfies. The smartphone will be backed by a 3,072mAh.